Tuesday’s Tip- Watch 4th of July Fireworks LIVE! From the Magic Kingdom !!!! Happy Independence Day to all of my fellow Mouskaholics out there! Are you sad that you were unable to make it down to Walt Disney World to celebrate our nation’s 241st birthday? Is the weather bad where you are, cancelling your local fireworks? Do you just miss Disney and want your Disney fix? Well have no fear! If you head to the Disney Parks Blog tonight at 8:55 pm you’ll be able to live stream “Disney’s Celebrate America! A Fourth of July Concert in the Sky” fireworks. At 8:55 the live stream will give you a brief insider look at the behind the scenes of Disney’s nighttime spectacular shows, and the fireworks will begin at 9:00. Fireworks, Disney, and not having to fight the traffic and crowds… yes please! 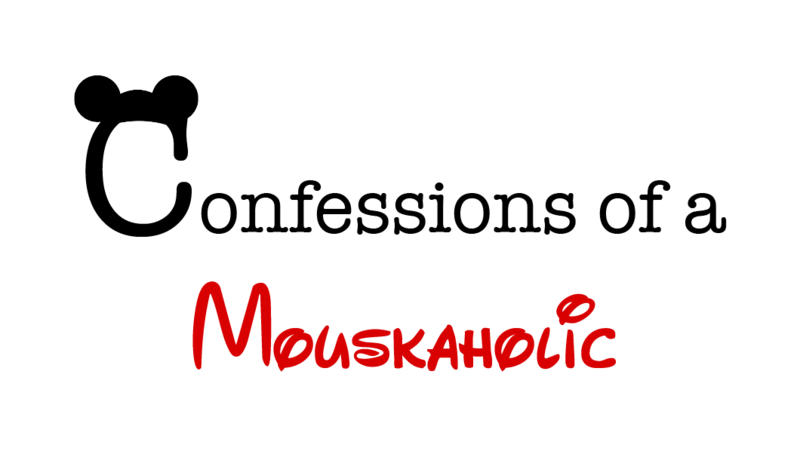 Mr. Mouskaholic and I had a blast recording Episode 3 for our YouTube Channel this past week!!! The episode is now available to watch on YouTube! Viewer Questions- We respond to a viewer’s question about Guardians of the Galaxy taking over Tower of Terror at Disney’s California Adventure! Don’t forget to check out out on all social media, and subscribe to our YouTube channel to stay up date! Fun Fact Friday- Who is Orange Bird? The Orange Bird was created in 1970 as a mascot for the Florida Citrus Commission in exchange for them sponsoring the Tiki Room attraction at Magic Kingdom. Accompanied by singer Anita Bryant the two appeared in ads for Florida oranges and Bryant narrated a record album telling the character’s story. After the Anita Bryant ad campaign was dropped in the late 70s, the Orange Bird had a solo career and appeared in a few educational shorts in the 1980s such as Foods and Fun: A Nutrition Adventure and The Orange Bird and the Nutrition Bandwagon. Eventually, the bird would fade into obscurity when Disney and the FCC severed their ties in 1987. Years later, at Tokyo Disneyland in 2004, the Orange Bird would experience a revival as the Japanese became infatuated with the character and the character received a lot of merchandising to coincide with Japan’s annual Orange Day on April 14th of that year. The Orange Bird soon returned to appearing regularly on merchandise in the US as well. The Orange Bird appeared at Magic Kingdom as a walk around character during that park’s first decade. He would often be found roaming Adventureland, outside the Enchanted Tiki Room. A figure of the character was also perched in a spot behind the counters of the Sunshine Tree Terrace, which has since been restored to the location after having spent years in the Disney Archives. Orange Bird merchandise can be found in retail locations at both Walt Disney World and the Disneyland Resort, despite the fact that the character otherwise never appeared at the latter. Unlike other birds, the Orange Bird is incapable of singing or speaking and instead communicates with orange-colored thought bubbles. He is mocked by other birds as a result of this and Orange Bird generally looks for friends wherever he goes.